The Rijksmuseum in Amsterdam is the National Museum of the Netherlands. Its collection includes 1.1 million of art and objects from the Netherlands, European and Asian countries, spanning the period from the Middle Ages up to the 21th century. The Rijksmuseum attracts over two million visitors per year. It reopened to the public in April 2013 after a large-scale renovation campaign. This resulted in a breathtakingly beautiful building, innovative layout and displays, spectacular exhibitions, exciting events and various facilities catering to all ages. The Rijksmuseum has an established reputation in the field of scientific research and conservation. 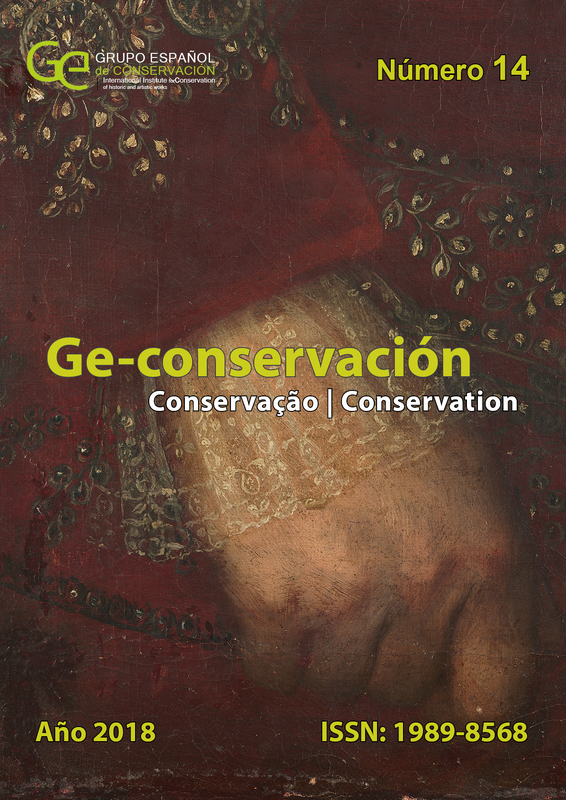 The Department of Conservation and Scientific Research has a wide range of conservators and scientists and is a leading partner of NICAS, the Netherlands Institute for Conservation Art and Science. As part of the aim to develop and pass on our knowledge and experience to next generations, we are inviting candidates to apply for the post of Junior conservator of furniture. 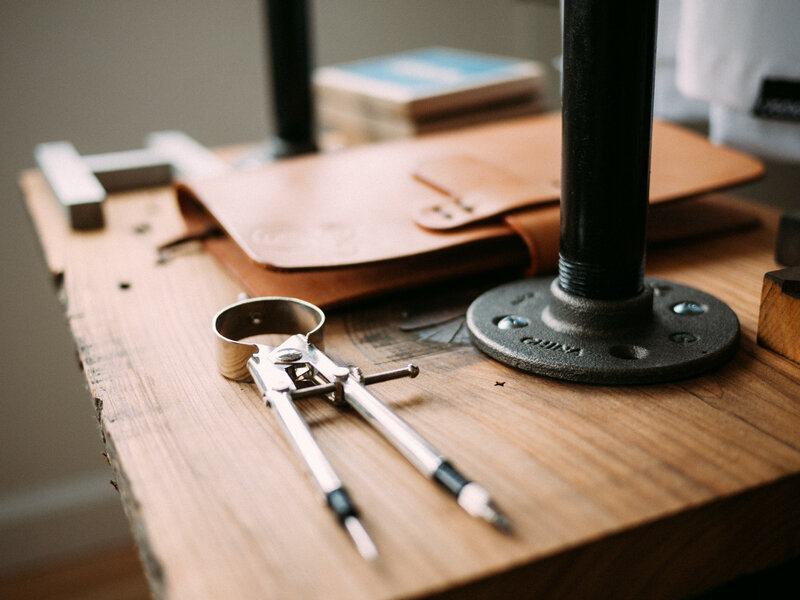 The junior conservator will work in the modern facilities of the Ateliergebouw within the team of furniture conservators, consisting of the head of the department, a senior furniture conservator, a ship model conservator and one or more interns. Candidates should be familiar with modern approaches of scientific research and conservation of furniture and wooden objects, as well as possessing cabinet-making skills. 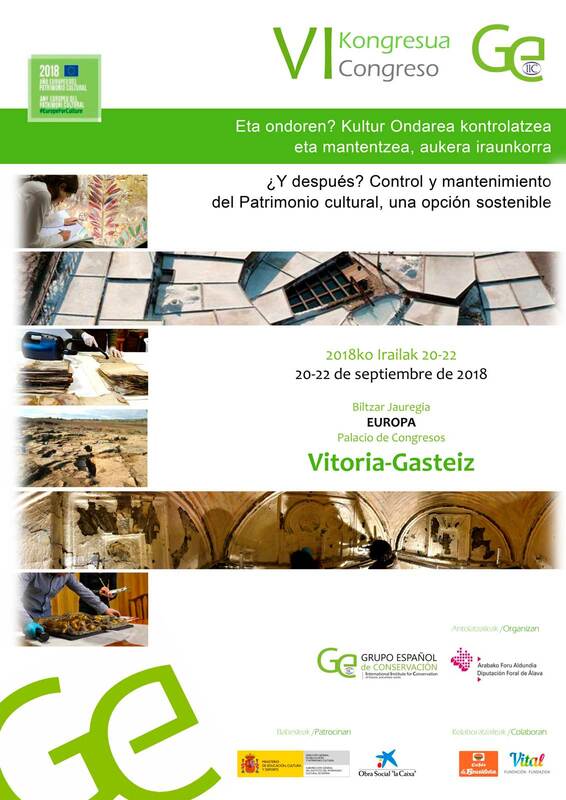 The Junior conservator will focus on the scientific research and conservation of furniture and wooden objects such as musical instruments and will participate in current research projects such as Climate4Wood and transparent historic finishes. Keeping abreast of the latest developments in the field. Effective in setting goals, priorities and planning. Good Dutch language skills (or willingness to learn Dutch). We do have the intention that the conservator will be appointed for a permanent contract after two contracts of one year. Salary to be determined depending on training and experience, with a minimum salary of €2,670 and a maximum salary of €3,495 gross per month (scale 9) based on full-time employment of 36 hours, excluding holiday allowance and year-end bonus. This appointment is subject to the Dutch Collective Labour Agreement for Museums. For information about this post please contact Paul van Duin, Head of Furniture Conservation Department, at +31 (0)20 674 7105. For further information about the job application procedures, please contact Lieke Boers, P&O Department, tel. +31 (0)20-6747304. Please send your application (cover letter, CV, list of publications) by email to vacatures@rijksmuseum.nl, stating the job vacancy name, before 16th July 2017.